That is totally awesome. ONE PERSON CAN MAKE A DIFFERENCE. 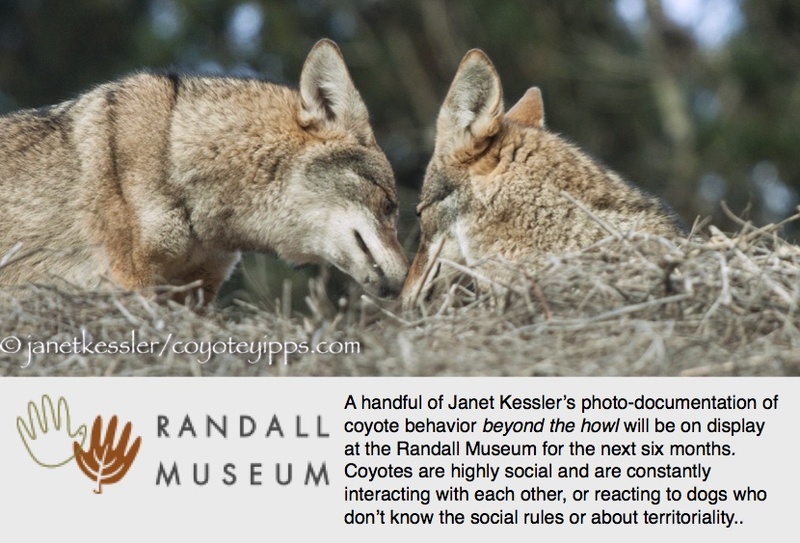 After 14 years of Urban Coyote Co-Existence lectures in the active adult community where I live, our HOA has implemented a “no kill policy” on coyotes. NEVER give up.